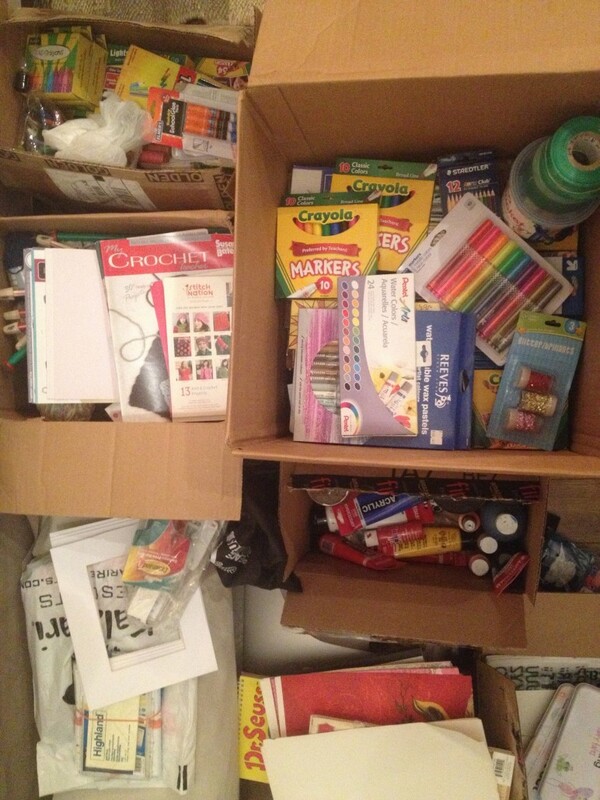 First off we just want to say thanks to everyone who donated art supplies. We’re happy to have received so much love. We still need some crucial items for our trip. 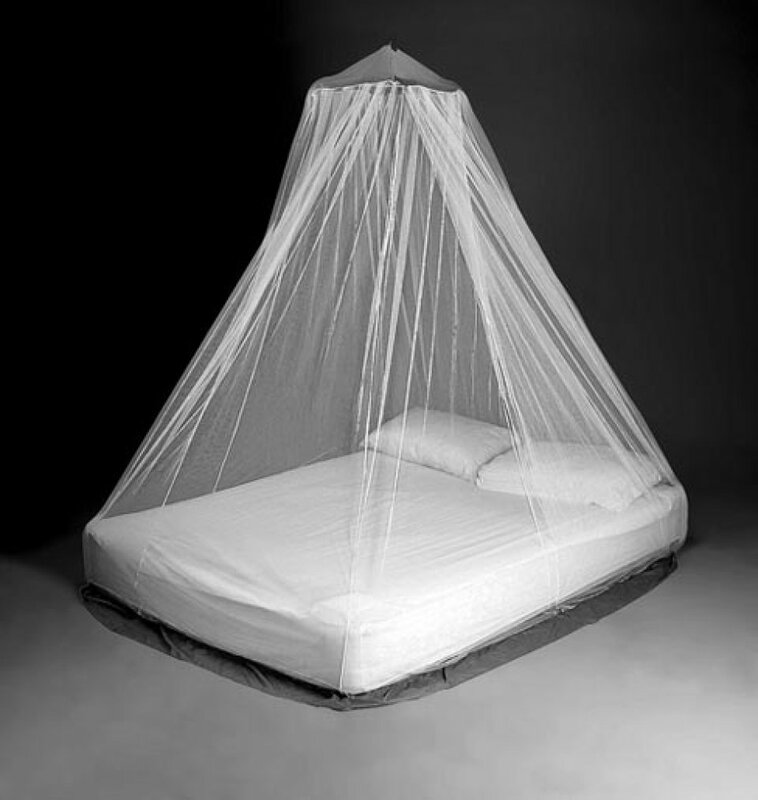 Mosquito Nets – Chikungunya has infected over a million people in the Caribbean over the past year. In the Dominican Republic alone 500,000 were reported. If you’re not familiar with Chikungunya, it is similar Dengue on Nile Fever in which the victim suffers from swollen joints and prolonged fever. 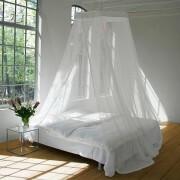 Grab some mosquito nets from our Amazon wish list. We would like to bring 70 or more for the community. Solar Lights – Lights are needed in order to ensure the safety of any neighborhood at night. 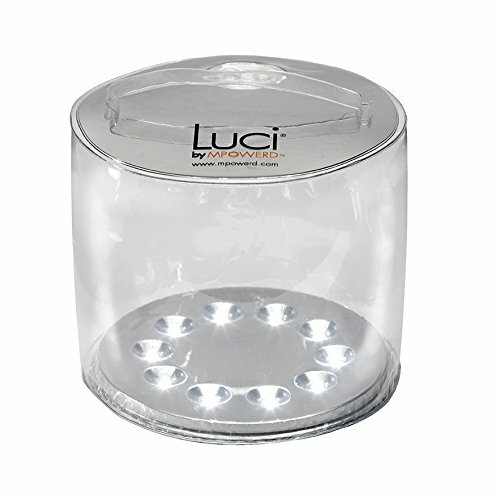 Help us to light up Batey 106 buy purchasing a MPOWERD Luci Inflatable Solar Lantern from our wish list. We would like to bring 50 or more for the community. 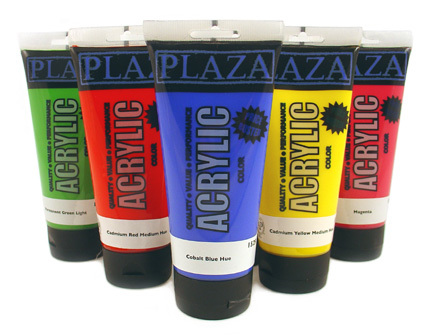 Acrylic paint – Kids love mixing paint. We always need a ton of it. 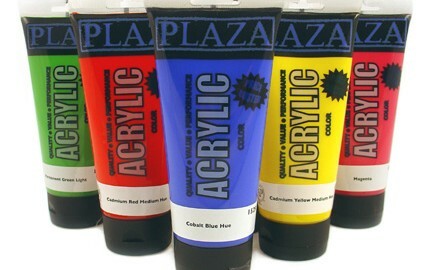 Grab some here. 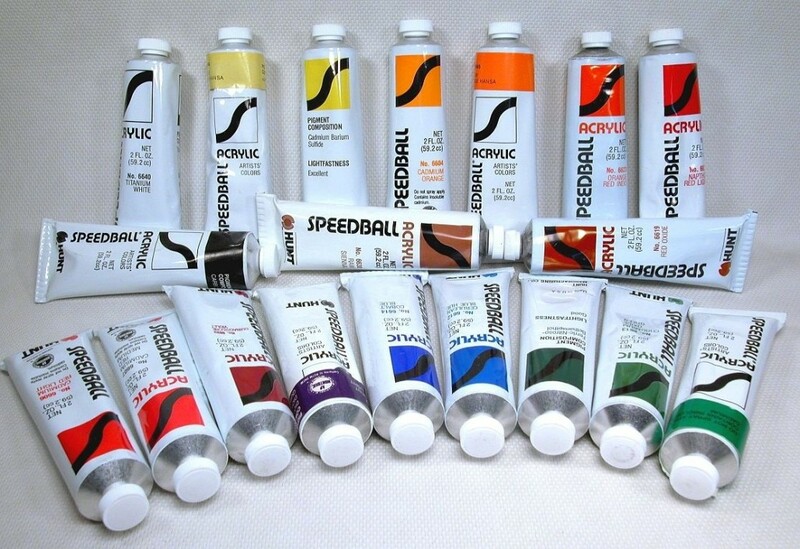 We would like to have an additional 30 Tubes to bring and leave with the community.